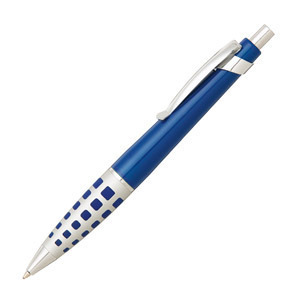 Design registered, exclusive to imagecollection, this all metal pen is available in 14 colour combinations. Unique dimpled rubber grip. Black German ink refill and 2,300m writing distance.